Image Courtesy Eric McCandless/CBSAWhen Drake was appointed an official “global ambassador” for the Toronto Raptors last year, the team probably thought it would generate not just goodwill for the NBA franchise, but dollars, too — with plans for a whole clothing line as part of the deal. However, now it looks like the arrangement will actually cost the team money. ESPN reports that a recent comment Drake directed to Oklahoma City Thunder player and reigning NBA MVP Kevin Durant at Drake’s OVO Fest in Toronto last week will cost the franchise $25,000 in fines. Unfortunately, because Durant will become a free agent in 2016, and because Drake is now an official team representative, the league has decided that Drake’s comments violated the NBA’s anti-tampering rules. 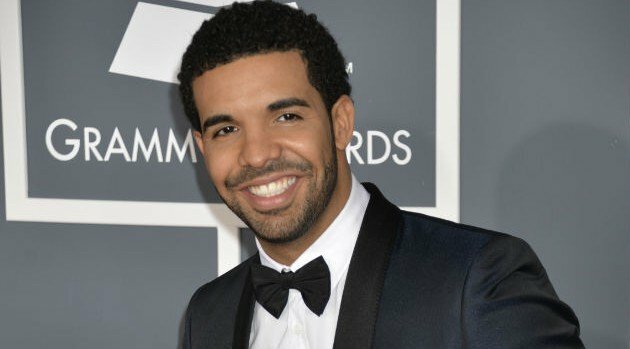 ESPN cites a source as saying the league regards Drake’s comments as a public recruiting pitch to a player under contract to another team, resulting in the fine.